White/green Galaxie fixed gear bike stolen from Ocean Drive & 9th Street (South Beach) on May 5th. Green pedals, rims, grips, and saddle. Contact Gustavo at (786) 255-2565 if you have any information. 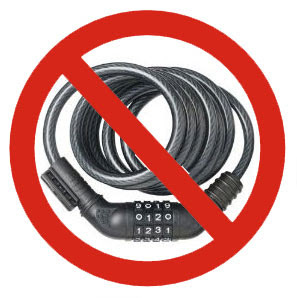 We cannot stress how worthless cable locks are, if you really want to keep your bike please use a 14mm - 16mm U-Lock. Only use a cable lock as a bonus, i.e to protect wheels and/or accessories. It's impossible to prevent theft but you can at least make it tougher for thieves. 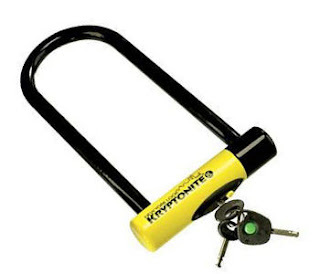 Protect your bike(s) against theft by using at the very least a 14mm - 16mm U-Lock.